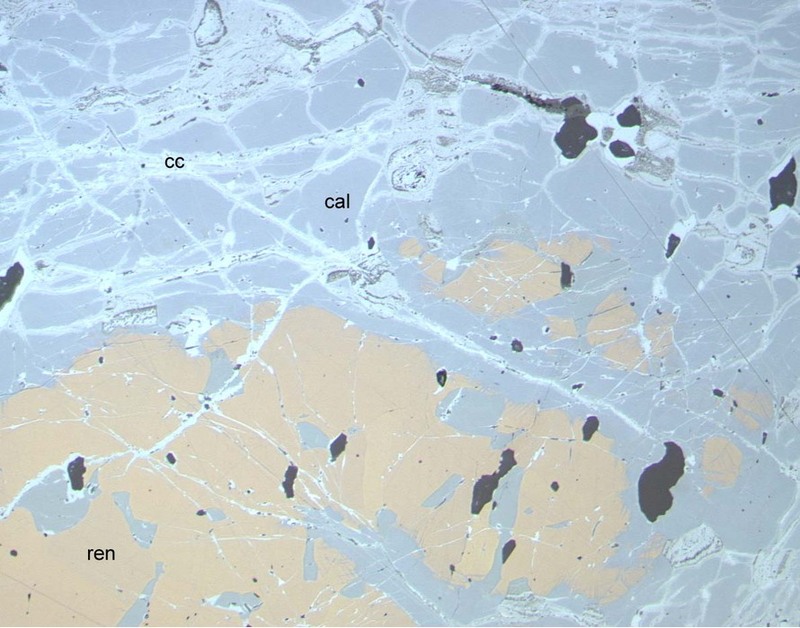 Calvertite: Mineral information, data and localities. Named in honor of Lauriston D. Calvert (1924-1993) of the National Research Council, Ottawa, Canada. 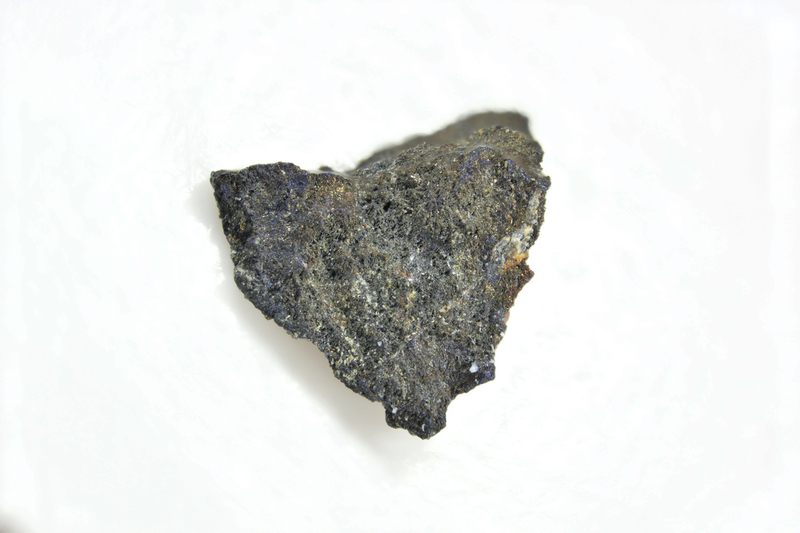 This page provides mineralogical data about Calvertite. Chalcocite 1 photo of Calvertite associated with Chalcocite on mindat.org. Renierite 1 photo of Calvertite associated with Renierite on mindat.org. Jambor, J.L., Roberts, A.C., Groat, L.A., Stanley, C.J., Criddle, A.J., Feinglos, M.N. (2007): Calvertite, Cu5Ge0.5S4, a new mineral species from Tsumeb, Namibia. Canadian Mineralogist, 45, 1519-1523.